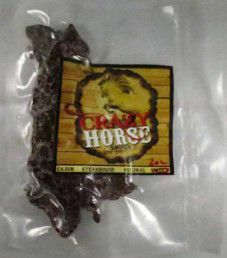 The next review for Crazy Horse Jerky will be on a 2 ounce/56 gram bag of their sweet flavor. This jerky was graciously submitted for review by Cara Wenrich, the wife of the owner, Dave Wenrich. 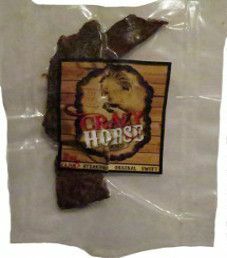 The next review on Crazy Horse Jerky will focus on a 2 ounce/56 gram bag of their steakhouse flavor. This jerky was kindly submitted for review by Cara Wenrich, the wife of the owner, Dave Wenrich. 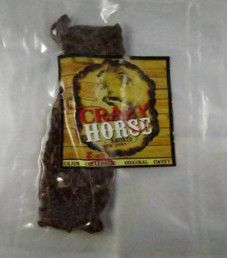 The next review of Crazy Horse Jerky will be on a 2 ounce/56 gram bag of their Cajun flavor. This jerky was graciously submitted for review by Cara Wenrich, the wife of the owner, Dave Wenrich. 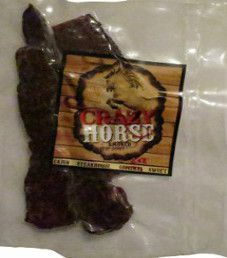 This marks the first review done for Crazy Horse Jerky. 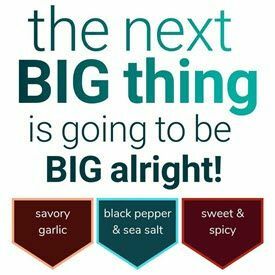 The jerky was kindly submitted for review by Cara Wenrich, where this review will focus on a 2 ounce/56 gram bag of their original flavor.